This weekend, the New York Times recognized the urgent need for housing for the lowest income Americans in its editorial section. In Housing for the Truly Vulnerable, the Times editorial board notes that while demand for public and assisted housing is at record levels, it’s unlikely that more new money will be available for the program. The Times advocates Congress pass voucher reform legislation that has been circulating in various forms for many years. 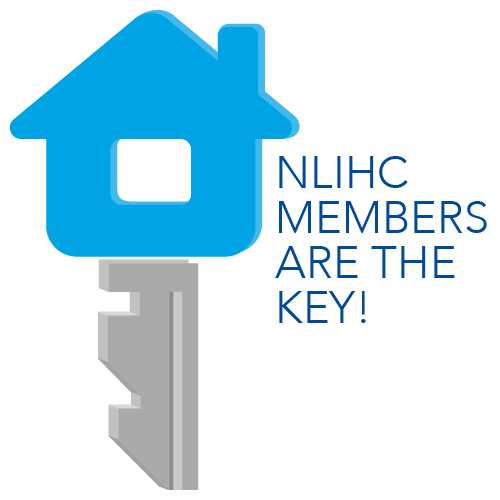 NLIHC and its partners ask organizations that support Section 8 voucher reform to sign on to our letter in support of the legislation. Learn more and sign on here.